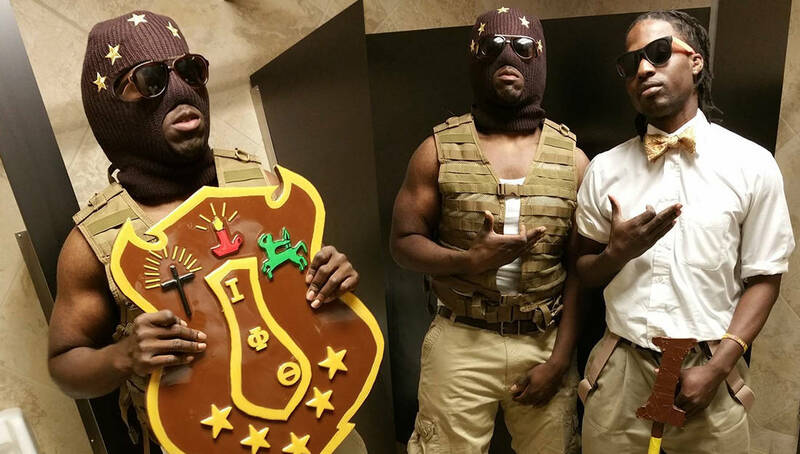 Have you seen how the brothers of Iota Phi Theta do neophyte presentations in Alabama? The first ever Iota Phi Theta neophyte presentation was held at Troy University in 2016. The solo who crossed through held it down for his brothers, his school and the state of Alabama with a show that won’t be forgotten on campus.